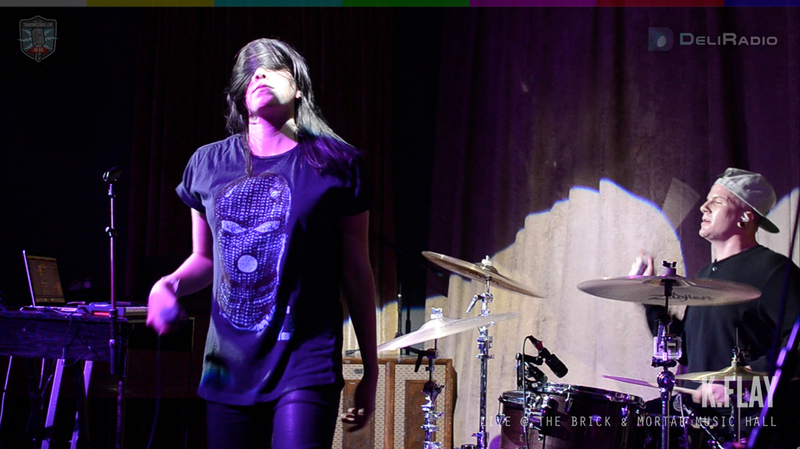 Even with the crappy news that her van & gear was stolen earlier that morning. 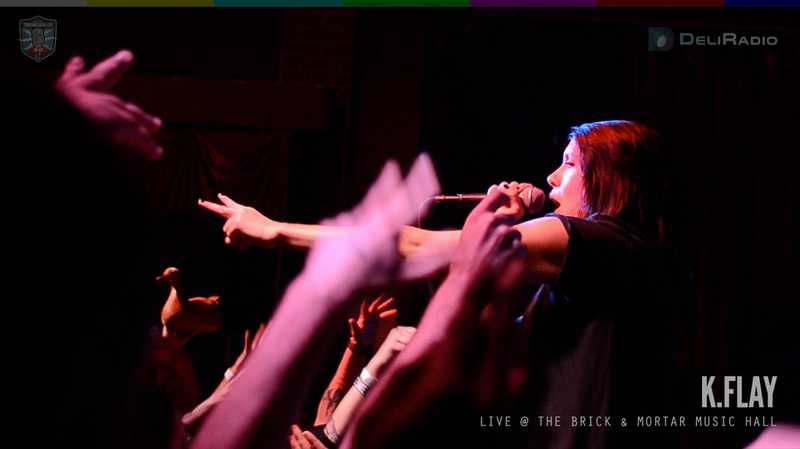 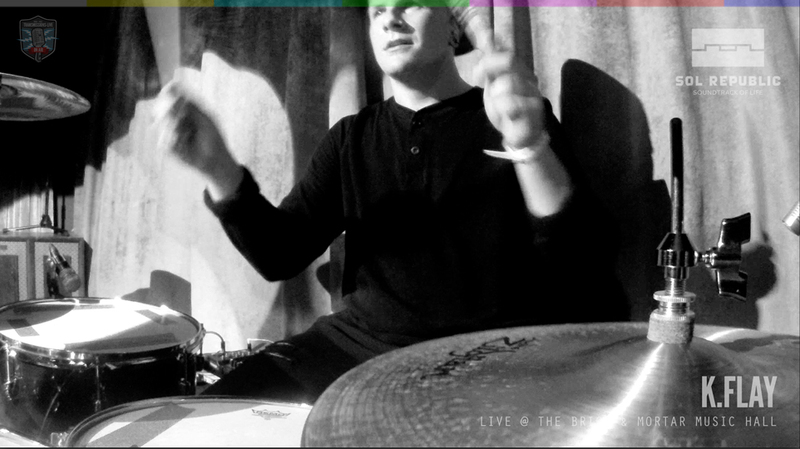 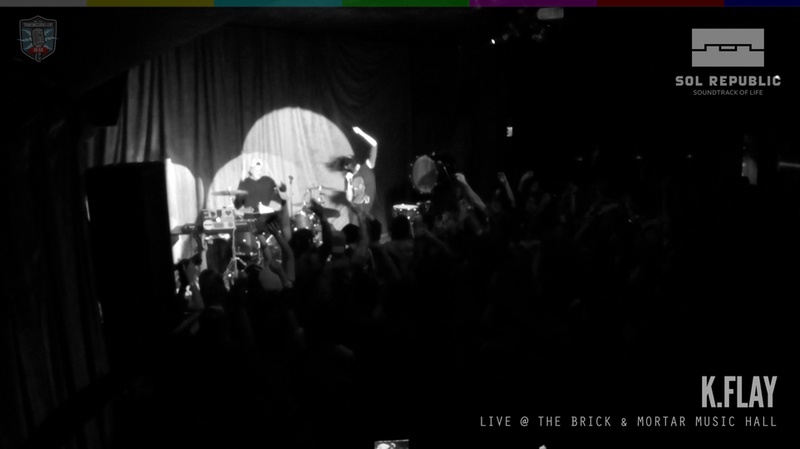 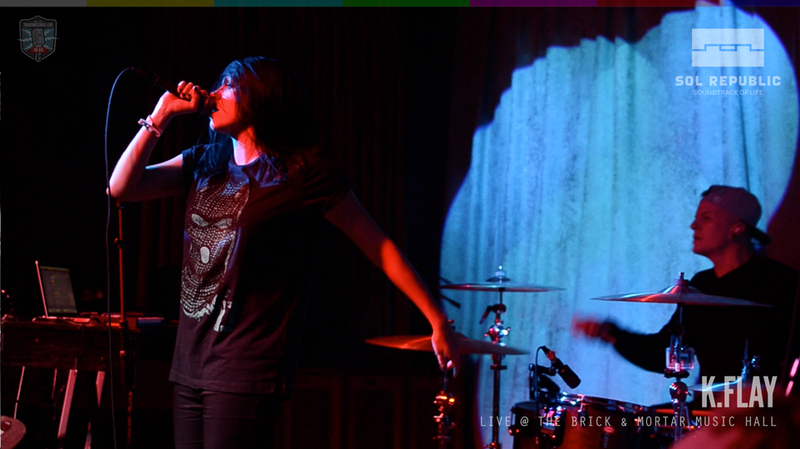 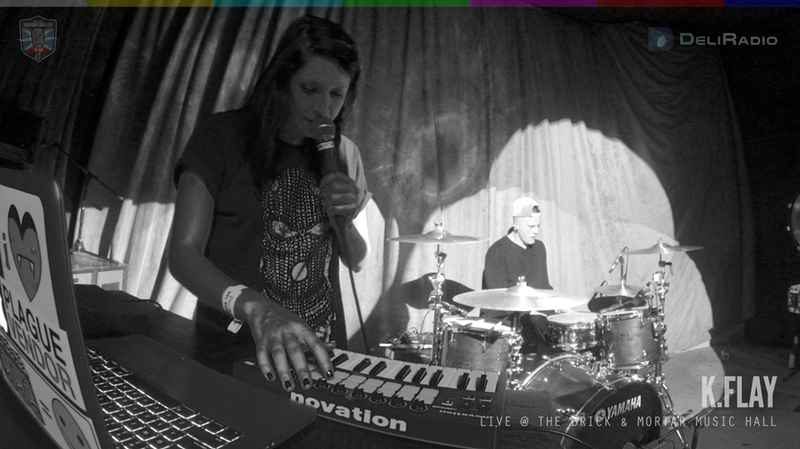 K.Flay (and Nich, her sick drummer) ripped through a packed gig live at The Brick & Mortar Music Hall, in San Francisco–and we were there. 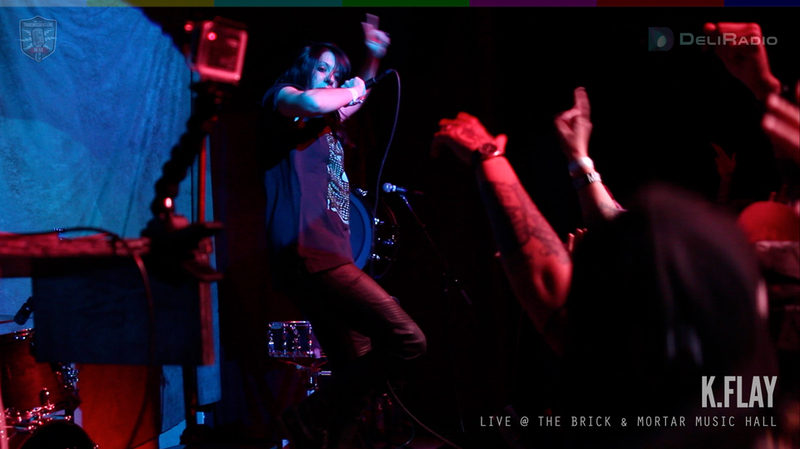 This was a FREE invite-only show presented by DeliRadio & SOL Republic and our filmed concert with K.Flay is coming soon. 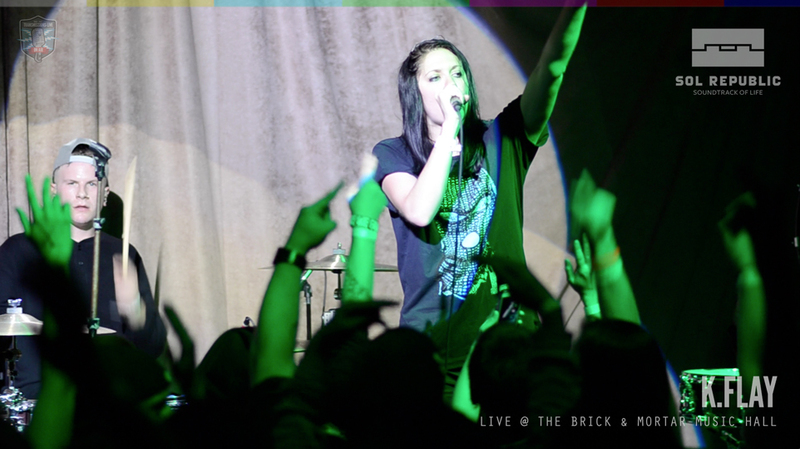 Stay tuned for new show announcements.